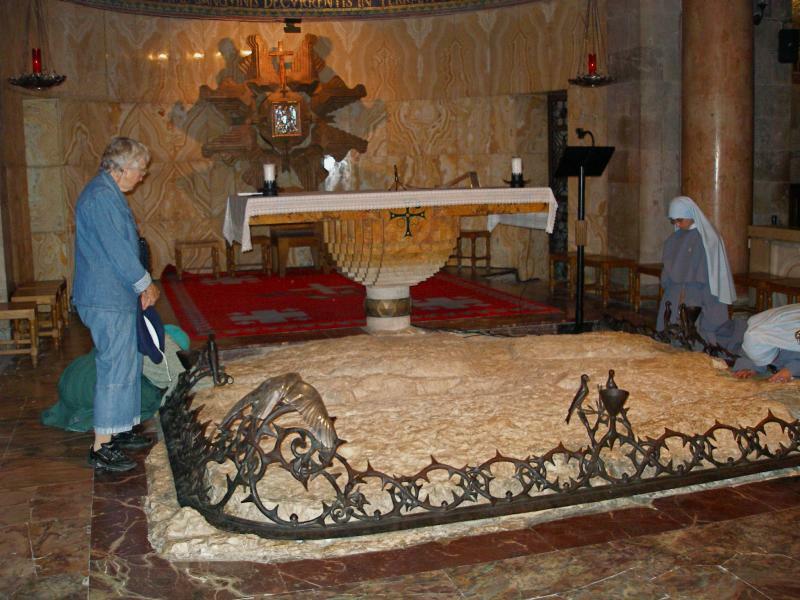 Midway between Jerusalem and Bethlehem lie the largely ignored remains of one of the Holy Land’s biggest churches — and probably the first of them dedicated to the Virgin Mary. 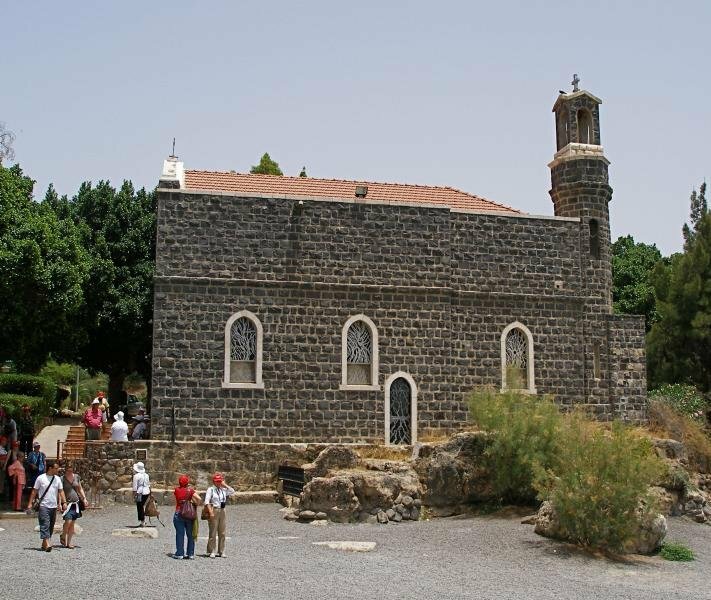 The Kathisma church was built around a rock where early Christian tradition says that Mary rested while on her way with Joseph from Nazareth to Bethlehem. 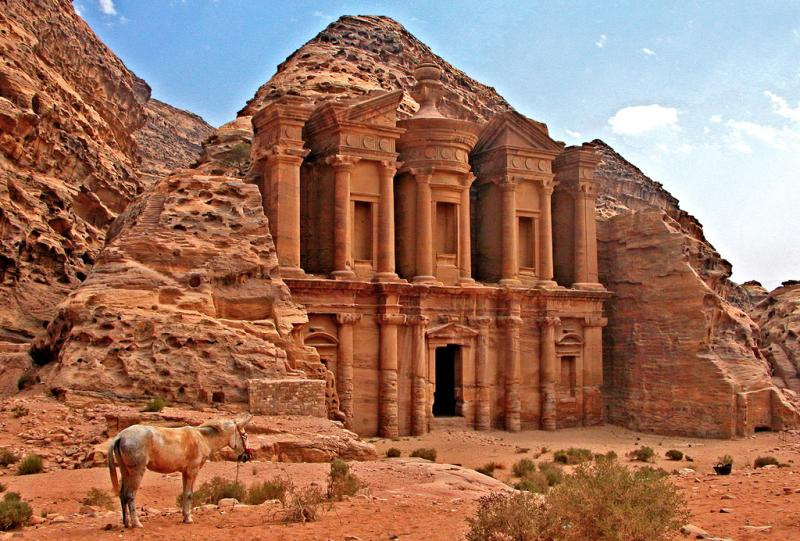 The church was built by a wealthy widow named Ikelia in AD 456 on what was already a major pilgrimage site. 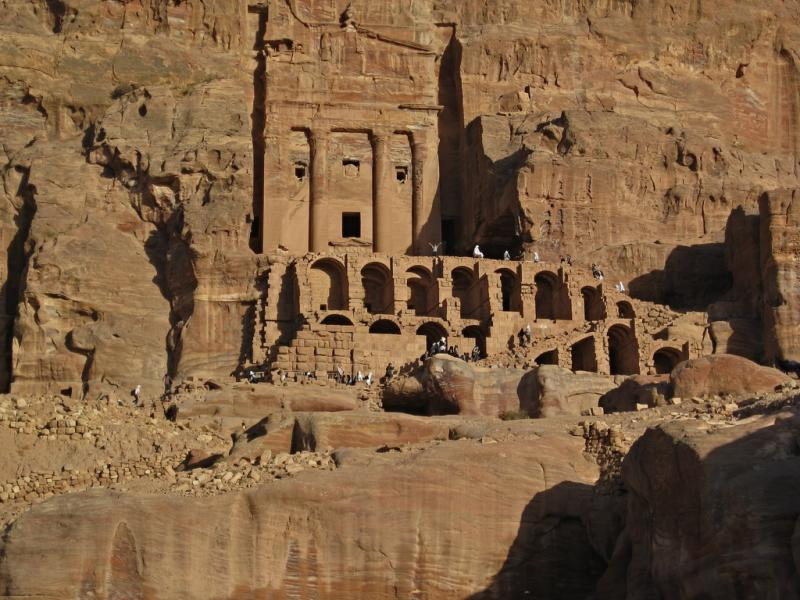 It was enlarged in the 6th century, but destroyed around the 11th century. 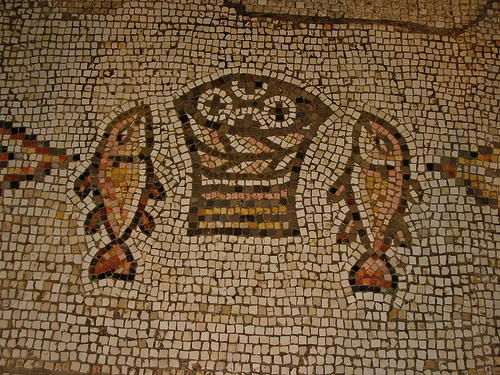 Its existence was known from Byzantine literature, but the location was a mystery until 1992 when a bulldozer dug into a mosaic floor buried in an olive grove during widening of the Jerusalem-Hebron highway. 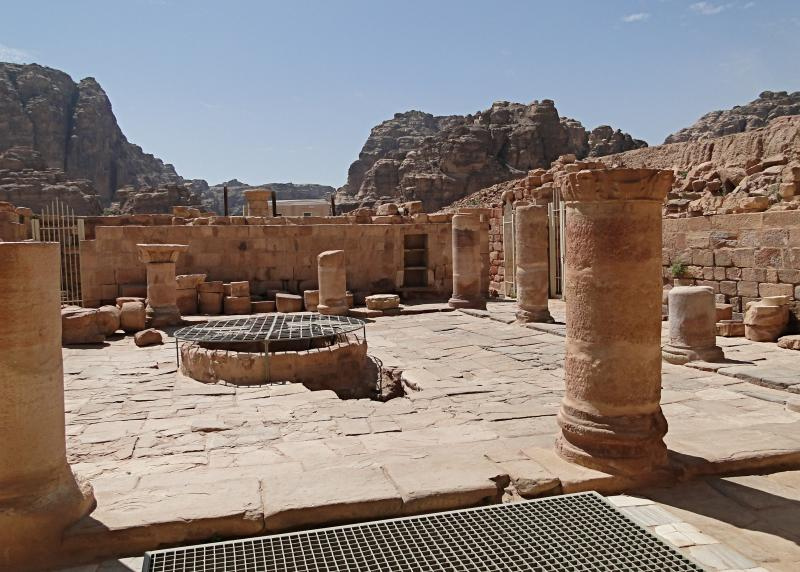 The site is about 6 kilometres from Jerusalem, on the left side of the highway — just before the route 398 turnoff to the Har Homa settlement and Herodium, and 600 metres before the Mar Elias monastery. Passing traffic glimpses scattered stonework and weeds between the multi-lane highway and the olive trees, but on the site the octagonal outline of the church is evident. At its centre protrudes the limestone rock on which the pregnant Mary is believed to have rested. 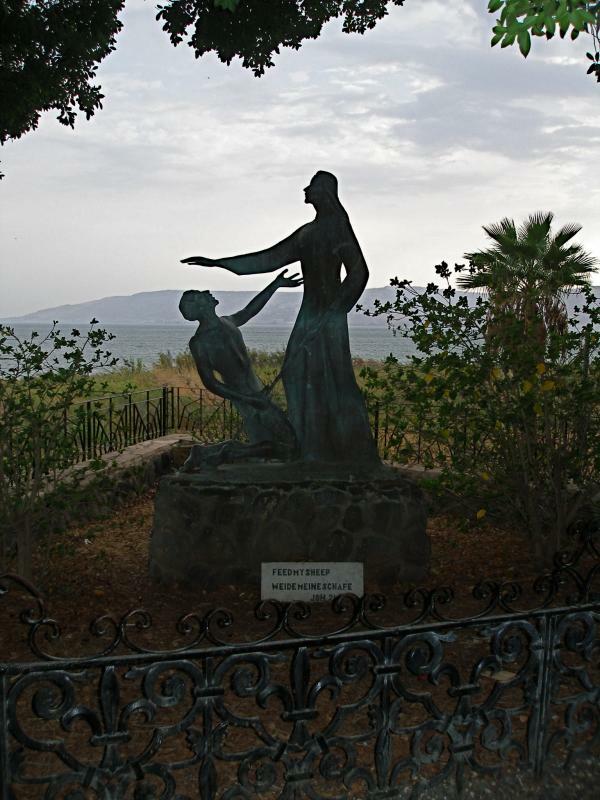 Kathisma (the name is Greek for seat) was more than just a church. 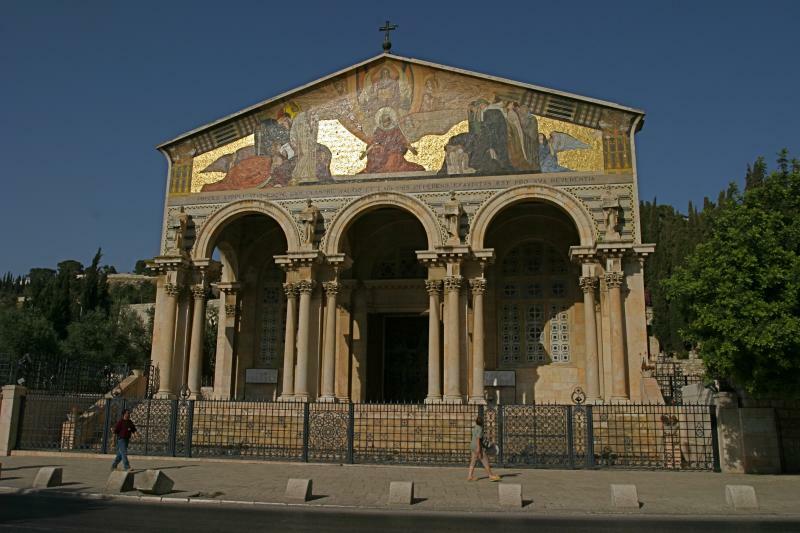 Archaeologists describe it as a martyrium — a structure intended to bear witness to the Christian faith by commemorating an event in the life of Christ, a martyr or other holy person. The importance of the structure is shown by its width of 43 metres — only 10 metres less than the octagonal Dome of the Rock, built more than 230 years later and also enclosing a holy rock. 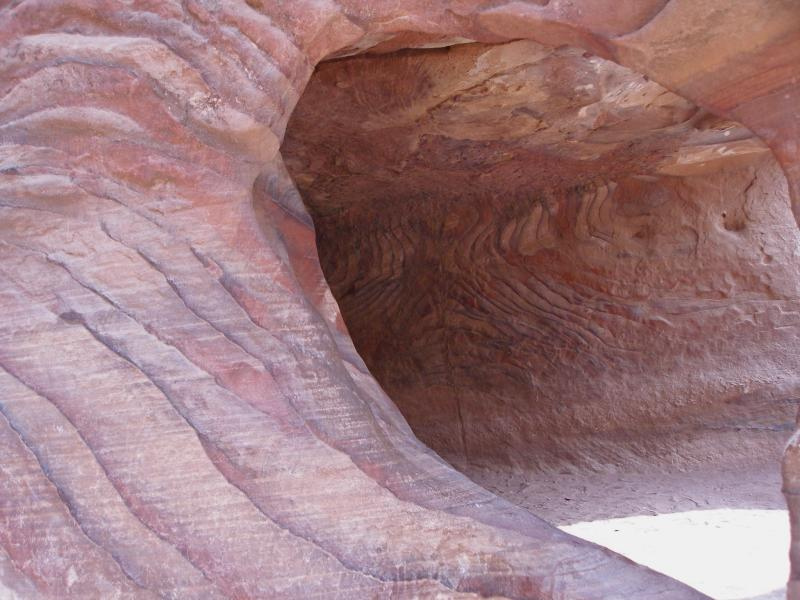 Three concentric walls surrounded the Kathisma rock. The first two formed a walkway leading to a large apse at the eastern end. The third wall encompassed four chapels and adjacent rooms. 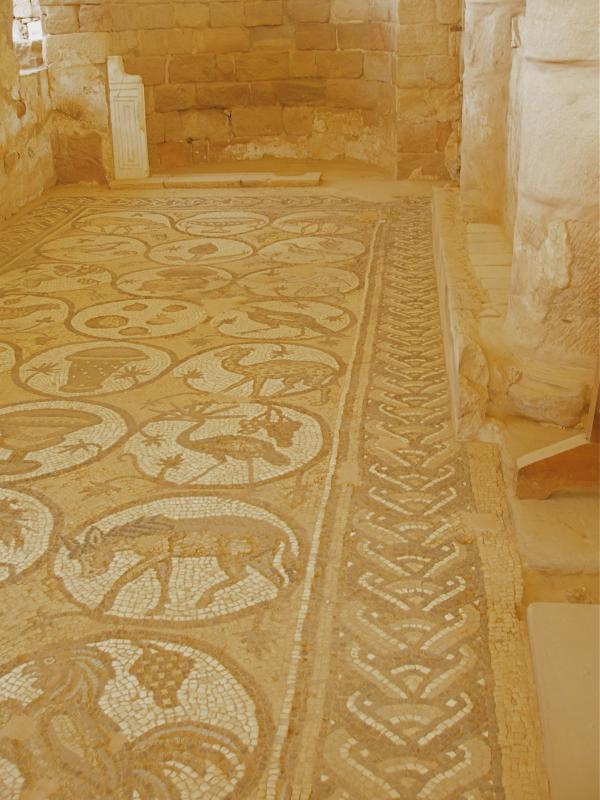 Most of the floors were paved with colourful mosaics, in geometric and floral designs. 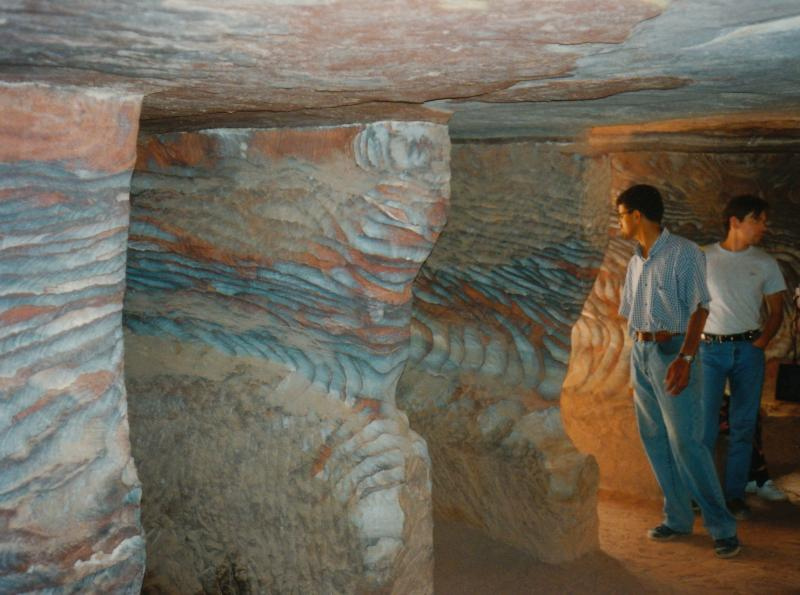 These are well preserved, but covered with sand to protect them. Excavators found a clay waterpipe near the rock. 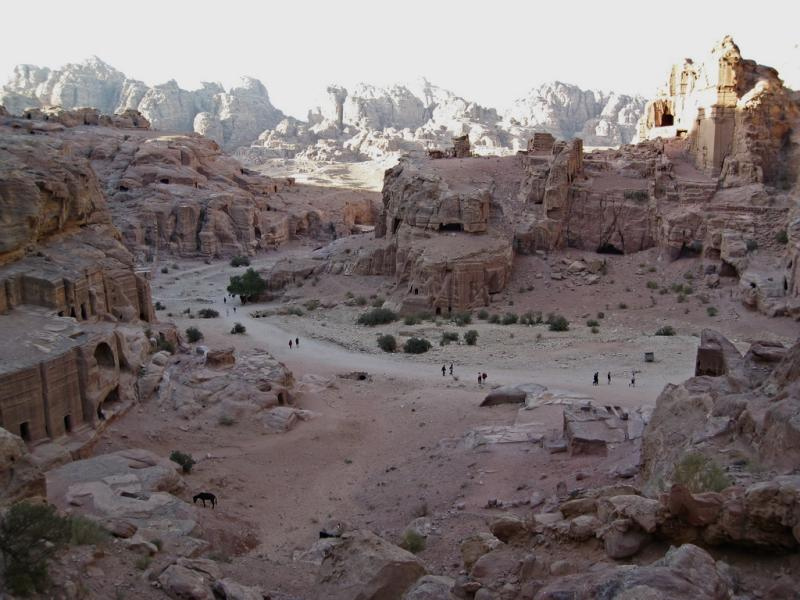 An early tradition says a miraculous spring appeared there to quench Mary’s thirst, and a 6th-century account tells of pilgrims drinking sweet water at the site. 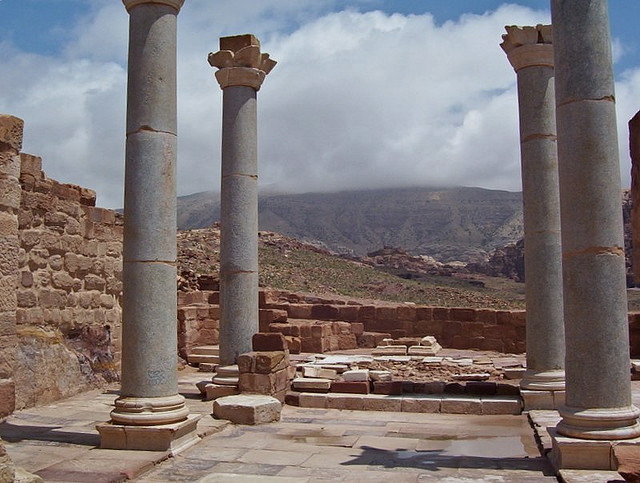 The Kathisma church escaped destruction during the Persian and Islamic conquests of the 7th century. 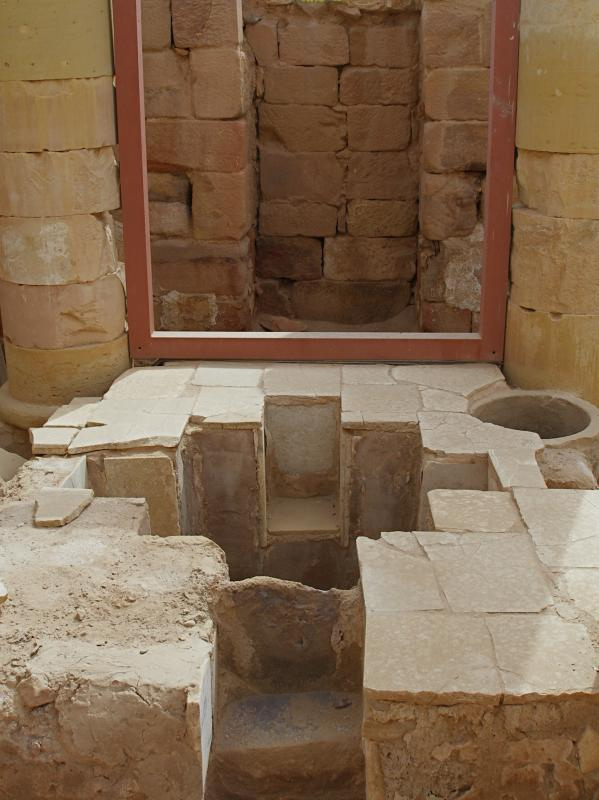 But evidence of a prayer niche facing Mecca indicates that part or all of the building was used as a mosque in the 8th century. 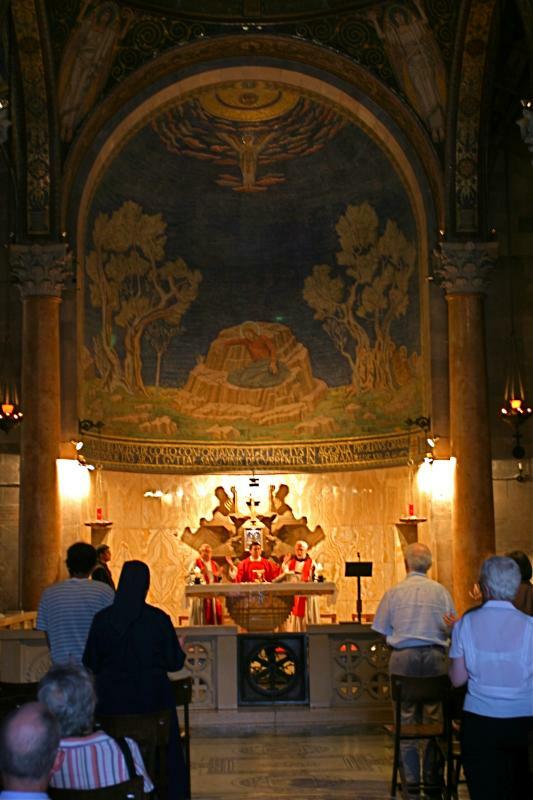 Bearing in mind the respect shown by the Koran for Mary, experts speculate that this may have been one of a few churches that were shared by Christians and Muslims during the Arab period. 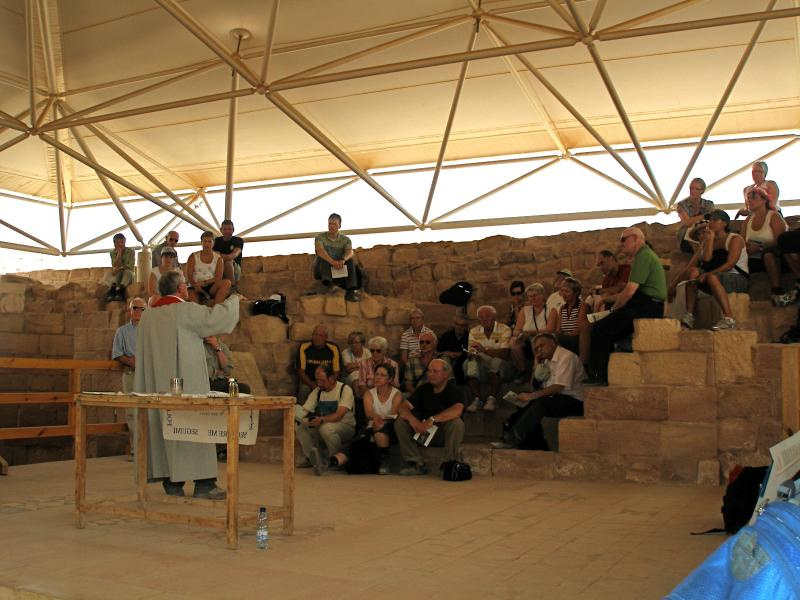 Such harmony did not exist in the middle of the 20th century when the site was in no man’s land during hostilities between Jordan and Israel. The 1949 armistice agreement line (“green line”) runs across the property. 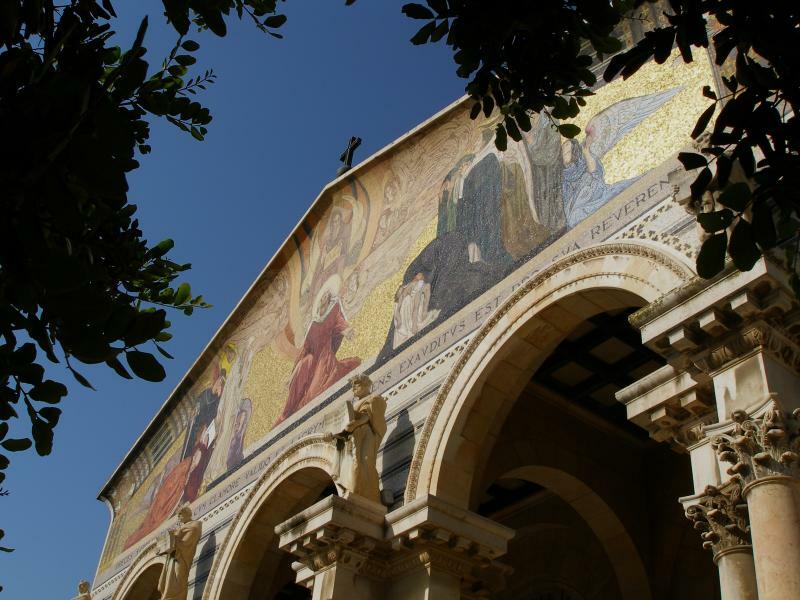 In the 1990s the Greek Orthodox Patriarchate, which owns the site, had plans to develop a major pilgrimage centre but these have not eventuated.